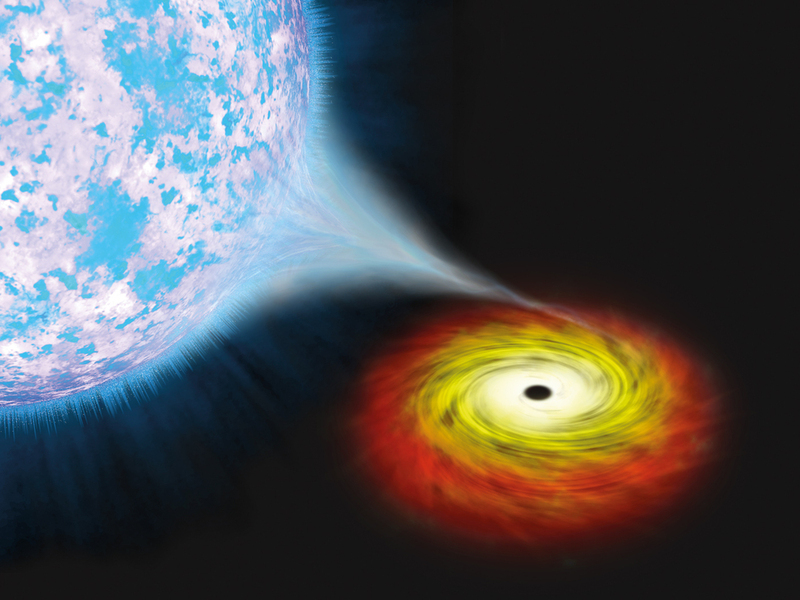 Astronomers developed a new theory for the formation of supermassive black holes. Data from NASA’s Great Observatories support their theoretical framework. 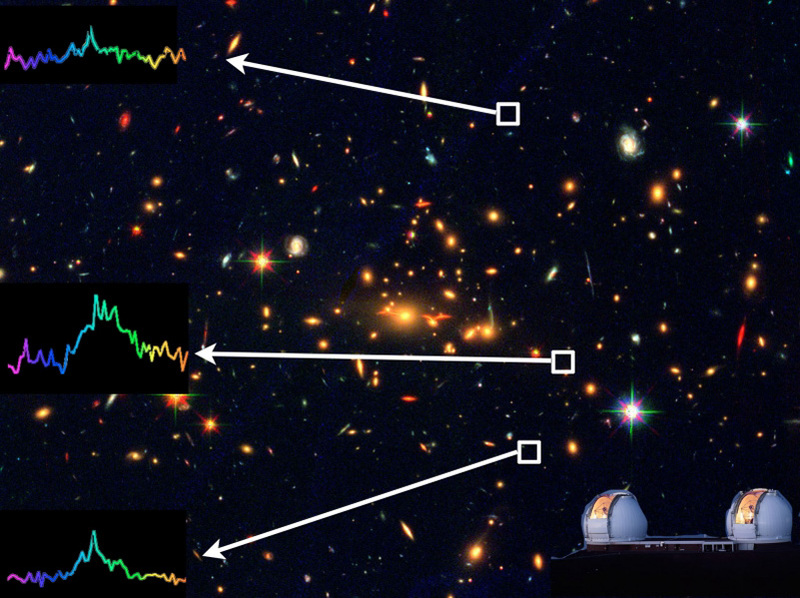 Astronomers used the W. M. Keck Observatory on Mauna Kea, Hawaii to detect the faintest galaxy of the early universe. 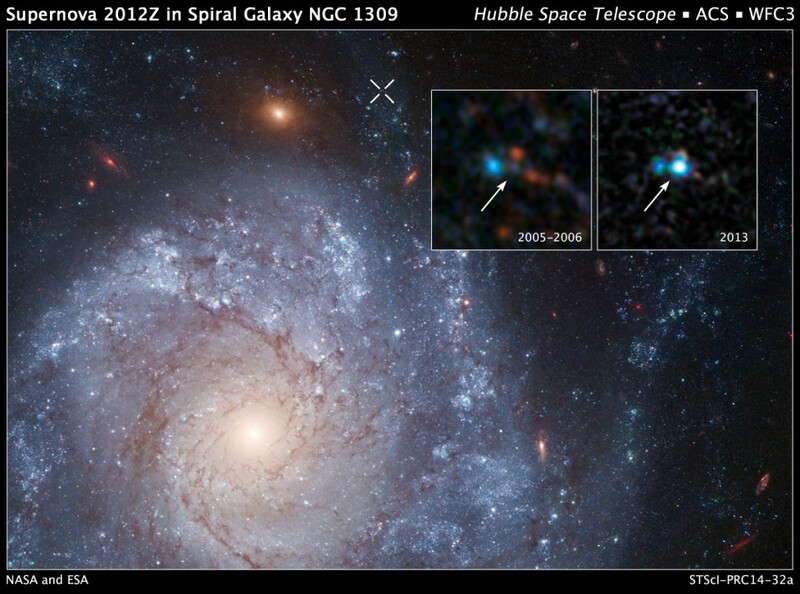 The detection was made possible through a phenomenon known as gravitational lensing. Last June astronomers detected the brightest supernova that has ever been observed, known as ASASSN-15lh. The object had been classified as hydrogen-poor superluminous supernova fuelled by a magnetar, altough it is hotter and more luminous than any other hydrogen–poor supernova thus making the classification uncertain. Now scientists try to uncover the nature of this mysterious source using new observational data. 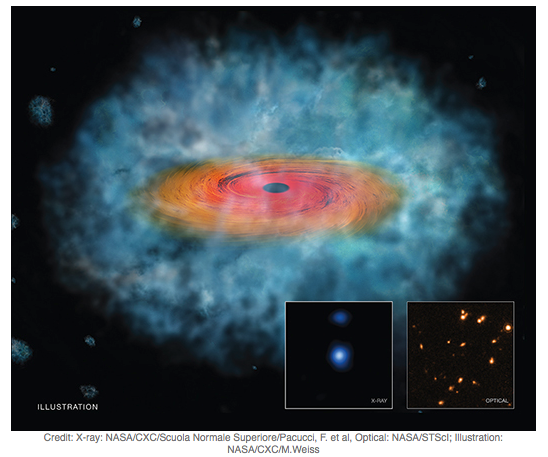 Ultraluminous X-ray sources (ULX) are extragalactic sources with luminosities that exceed any known stellar process. Their origin, though, remains unclear. In an attempt to identify the nature of two ULXs, astrophysicists analyzed their X-ray spectra taken with the XMM-Newton and Chandra space telescopes.